Facebook owned instant messaging Application (App), WhatsApp which has fast become the world’s most preferred messaging App is at it again with some mind blowing updates for its STATUS feature. 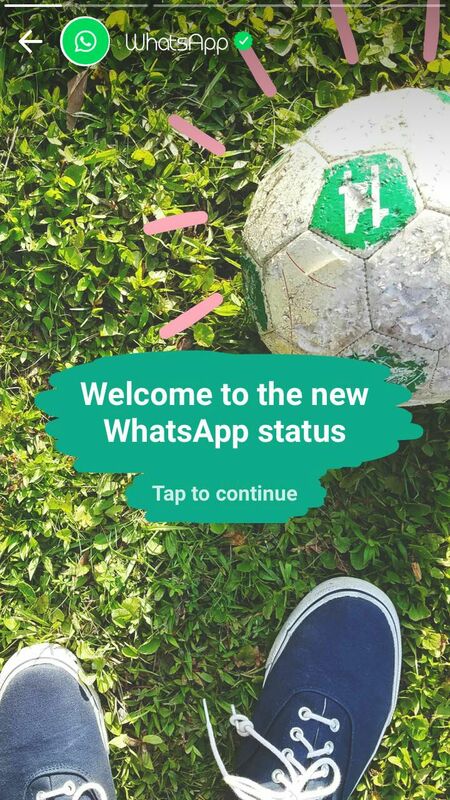 The update which has been touted by some as some form of response to Snapchat, was released as part of WhatsApp’s 8th anniversary celebration. 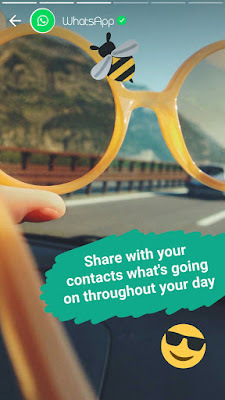 The new update which was released on February 20 this year comes with new features that allow users to share photos and videos with friends and family on WhatsApp. According to the developers of the App, the new status update also has the end-to-end encryption feature that makes it very secure. 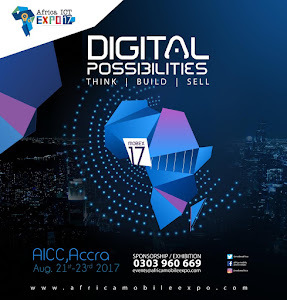 The latest update also comes with new exciting features such as editing of photos, videos and GIFs, and also privacy settings to control who can see your status updates. 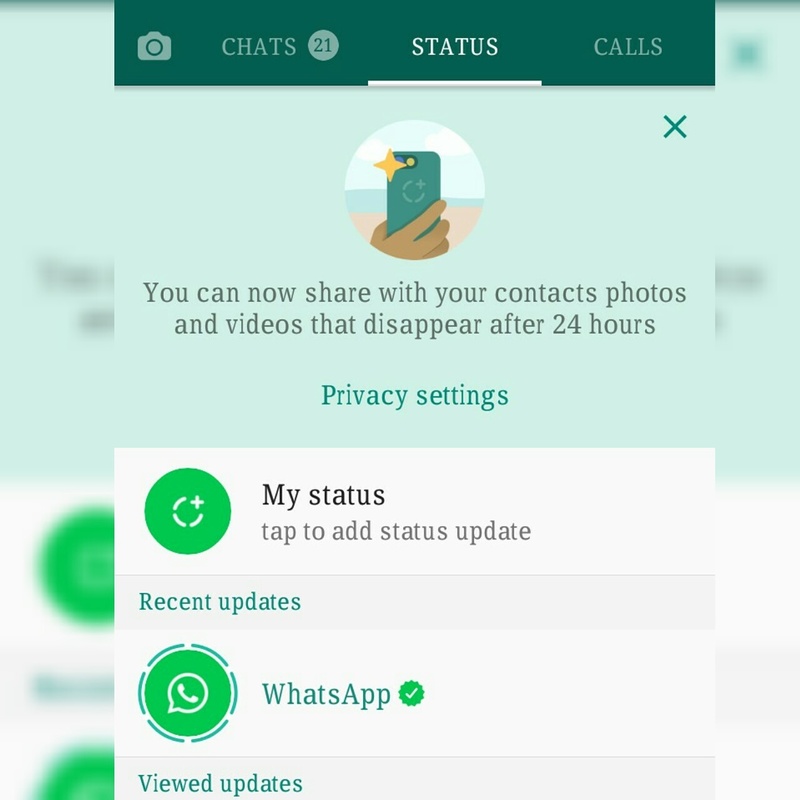 WhatsApp status update will disappear after 24 hours, thus preventing your status from being clogged up with too many updates from contacts. 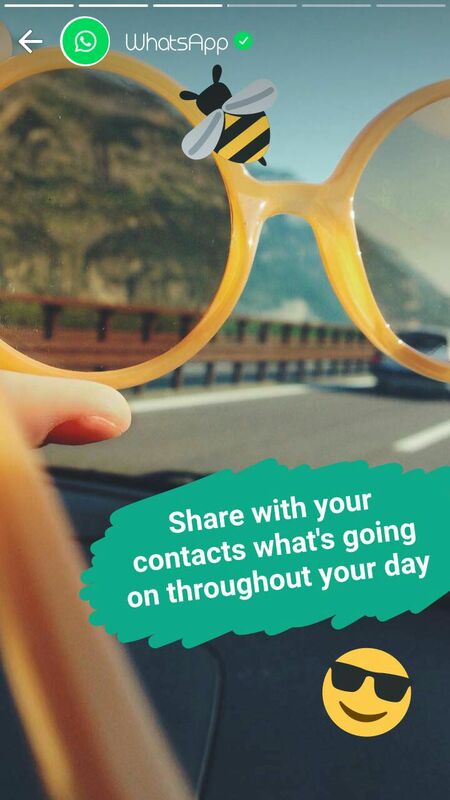 This is an exciting feature that will give users the ease and fun of sharing whatever is happening during the day with their contacts.